Global Power Technologies specializes in turnkey energy management solutions, including power quality audits, energy management system design and implementation, and onsite start-up and commissioning services. The company is based in Peachtree Corners, Georgia. The company contracted with Bull’s-Eye to assist with their marketing creative needs. The first project was a services brochure for their sales people. 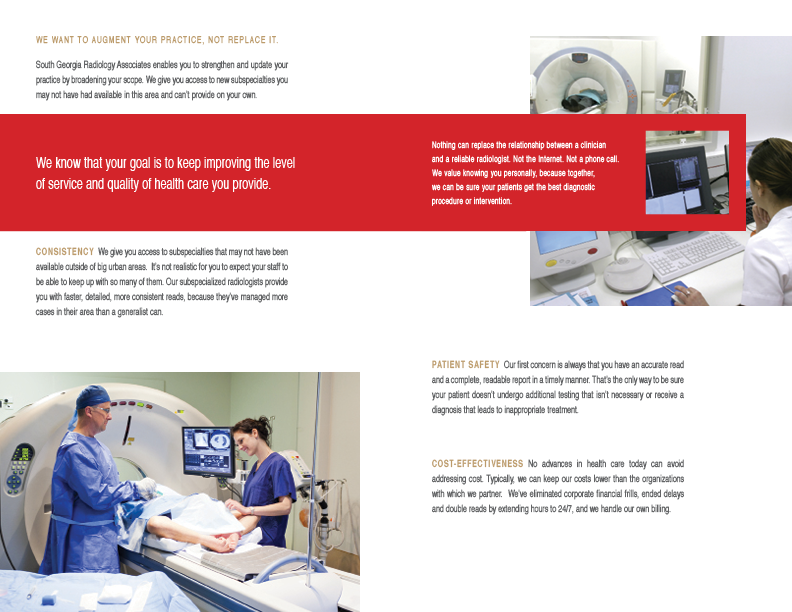 The brochure will be used during prospect meetings to explain the various services the company provides and their key benefits. 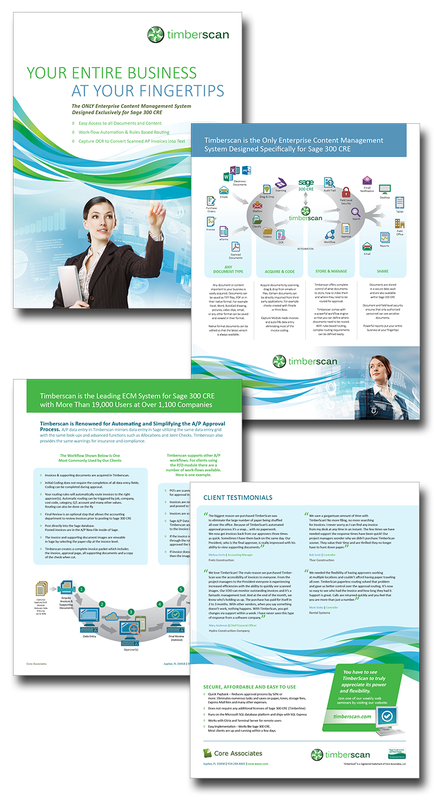 Exedin's New Marketing Collateral Materials Really Add Up! Bull’s-Eye was enlisted by Exedin, a software education and training center in Namibia, Africa to assist in the design and development of marketing collateral materials to promote its courses. The company is the premiere Windows platform software training center in the nations capital of Windhoek. Bull’s-Eye developed a printed trifold brochure and course agenda for prospective students. 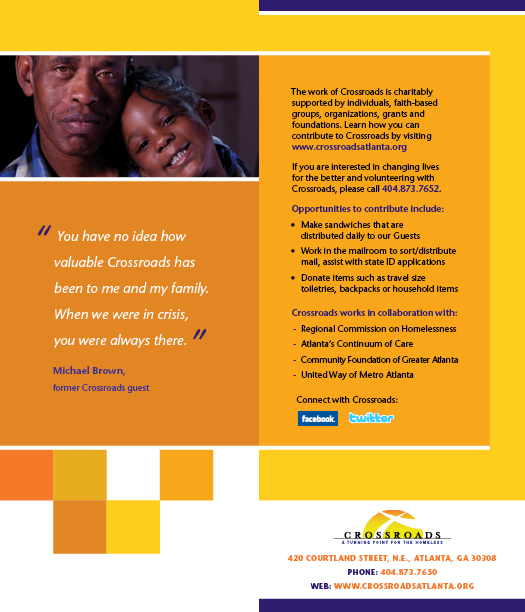 These will be distributed on-site as well as at trade shows that Exedin attends. The customer was very pleased with Bull’s-Eye final product and stated: “SIMPLY AMAZING all around!! !, your team is very talented”. 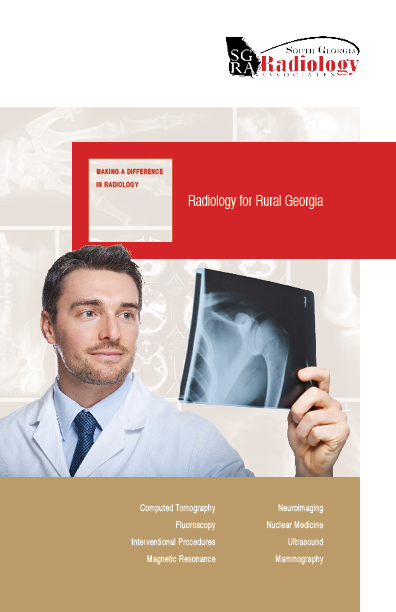 Bull's-Eye has finalized the SGRA (South Georgia Radiology Associates capabilities brochure! The company is looking to expand its marketshare in rural South Georgia with hospitals and doctors offices. This brochure is the final element of a print marketing collateral package including; business cards, letterhead templates, info sheets and a pocket-folder.